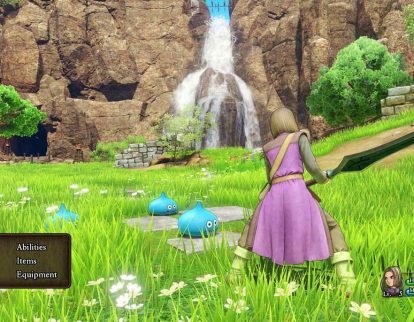 Square Enix Holdings Co., Ltd. this week will release Dragon Quest VIII Costume Reveal Trailer for Dragon Quest XI: Echoes of an Elusive Age for Sony Corp.’s PlayStation 4. 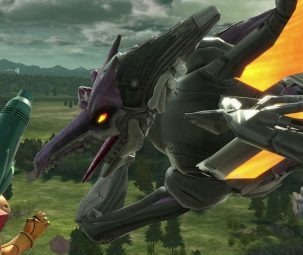 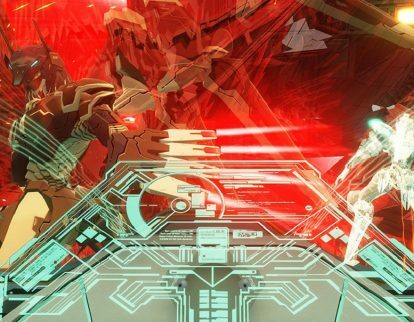 Konami Corp. this week will release Zone of the Enders: The 2nd Runner – M∀RS for Sony Corp.’s PlayStation 4, PlayStation VR and PC. 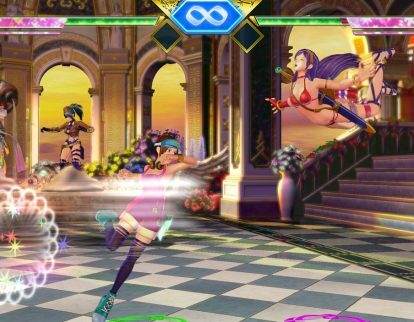 SNK Corp. this week will release SNK Heroines Tag Team Frenzy for Sony Corp.’s Playstation 4 and the Nintendo Switch. 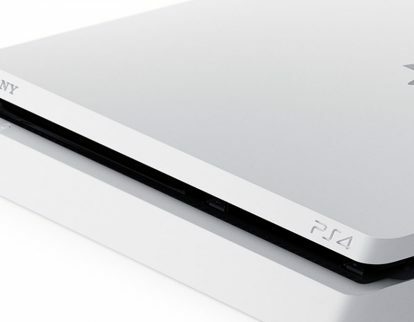 Activision Blizzard Inc. this week will release Destiny 2 Forsaken to Sony Corp.’s PlayStation 4, Microsoft Corp.’s Xbox One, and the PC. 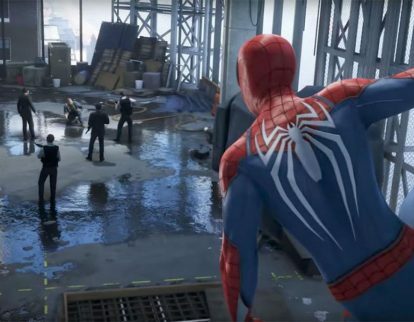 Sony Corp. this week will release Spider-Man for the PlayStation 4. 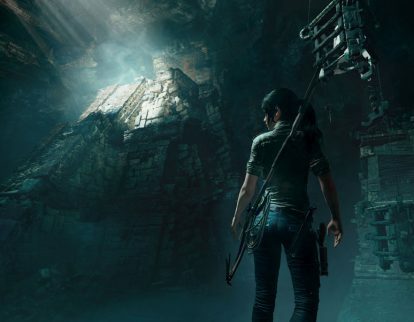 Square Enix Co., Ltd. this week released the Challenge Trailer for Shadow of the Tomb Raider for Sony Corp.’s PlayStation 4, Microsoft Corp.’s Xbox One and the PC. 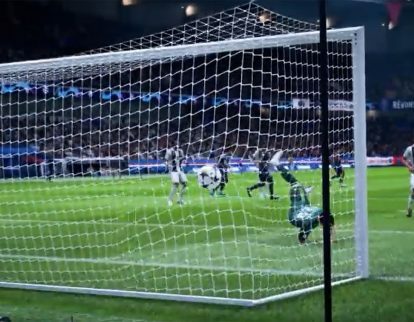 EA Inc. this week released the LaLiga Santander Trailer for Sony Corp.’s PlayStation 4, Microsoft Corp.’s Xbox One, Nintendo Co., Ltd.’s Nintendo Switch and the PC. 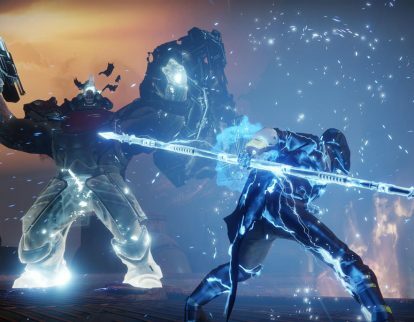 Activision Blizzard Inc. this week released the Launch Trailer for Destiny 2 Forsaken to Sony Corp.’s PlayStation 4, Microsoft Corp.’s Xbox One, and the PC. 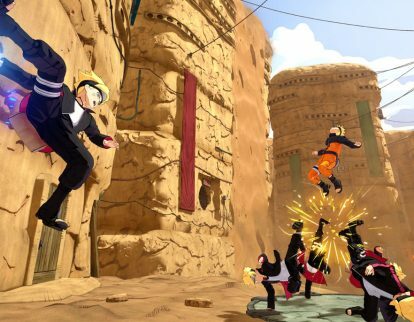 Bandai Namco Entertainment America Inc. this week released Naruto to Boruto: Shinobi Striker for Sony Corp.’s PlayStation 4, Microsoft Corp.’s Xbox One and the PC.